Hannah is a 23 year old Korean American born and raised in Chicago, Illinois. Hannah began singing at the age 8 and grew up singing in a non-profit organization called the Chicago Children’s Choir for 10 years. During her time in the choir, Hannah had the opportunity to perform with artists such as Bobby McFerrin, Al Green, Peter Eldridge, and many more. Hannah grew up classically trained as eventually developed her skills in piano at the age of 15. Upon graduation, Hannah attended the prestigious Berklee College of Music, and then graduated with a Music Business degree as a voice principal in 2017. During her time at Berklee, she discovered her passion for R&B & Neo Soul. Many of her inspiration today derives from artists Erykah Badu, Alicia Keys, Lauryn Hill, and Robert Glasper. Today, Hannah is living in Los Angeles working as a record label manager for the artist/producer, “TOKiMONSTA”. 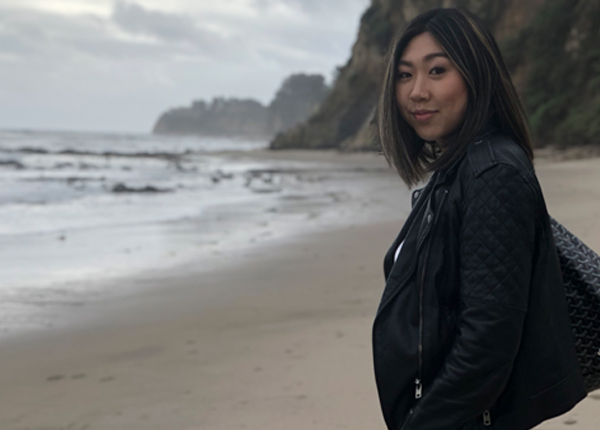 She plans to continue living in Los Angeles to find her passion for working in the music industry while developing her creative passion for singing and music education.